Start taking classes at Fit Life and other studios! Fit Life provides five studios under one roof. No more multiple memberships. They have everything you need right there — barre, yoga, Pilates, TRX, cycling, group training — along with plenty of support to keep you motivated. If you’ve ever had a truly inspiring instructor you know what a huge difference it makes. That’s the only kind of instructor you’ll find at Fit Life. They listen to your body, then help you set appropriate goals to maximize fitness and minimize risk of injury. Check out their class descriptions to find out which class is perfect for you! Please wear comfortable active wear and well supported athletic shoes. For cycling classes, wear comfortable exercise clothes. Form-fitting bottoms are recommended as not to interfere with the pedals. 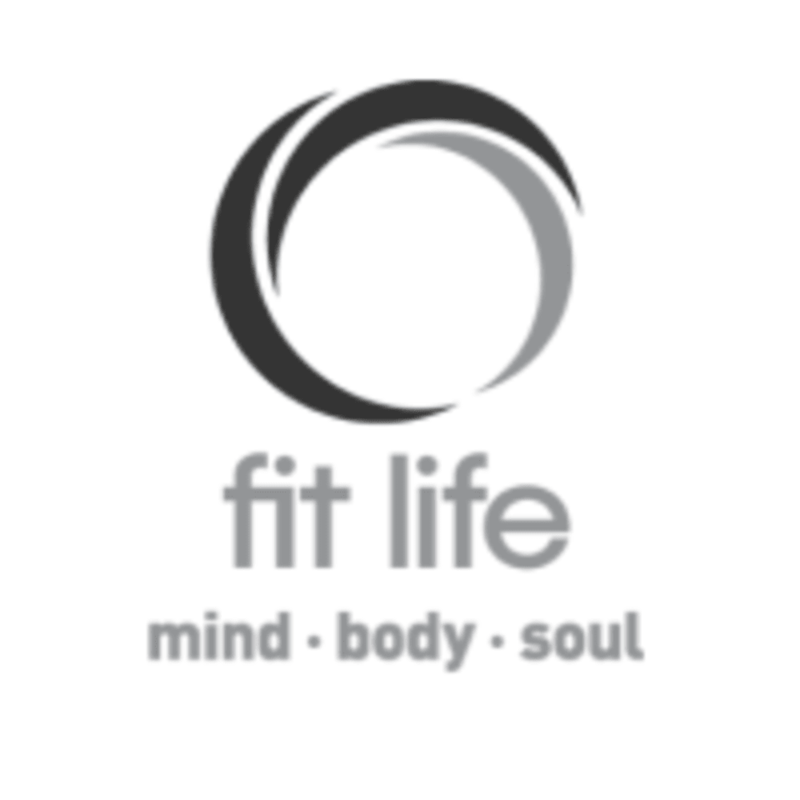 The Fit Life Studio is located at 1026 Main Street in Winchester, MA. Awesome class! Started and ended on time. Workout combined cardio and strength...and was super fun. It went by so fast! great class, a little challenging for a beginner but I enjoyed it. Margaret is very helpful as an instructor. facilities are beautiful too. Love this class, Beth is awesome! fit crawl before packing it on! No cycle shoe rentals, wasnt aware until getting to the studio. Luckily I wore sneakers. Overall class was good.